Looking for the ultimate list of the best Kids Movies on Netflix? I’ve got you covered! 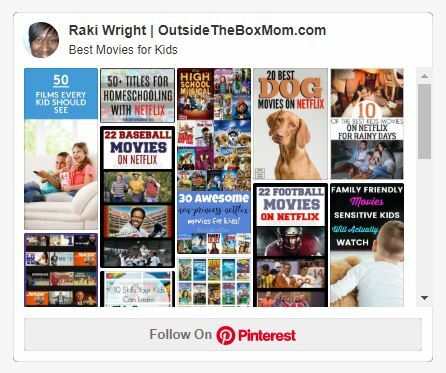 This list of children’s movies on Netflix would be great for family movie night and will keep you and your family entertained all year long! My kids are 9 and 16. Both watch Netflix and YouTube way more than they watch traditional TV. So, it’s important to me to have a great list of movies I can refer them to based on their interest that day. I’ve written so many movie lists. They will entertain, educate and captivate your kids for hours. Whether you need a movie list for Spring break, Summer or just a regular old weekend binge, there’s something on this list for everyone. It didn’t make sense to organize this list by age because there are movies in each of these topical categories or genres for everyone. We’re all looking for ways to spend more time with our families, especially our kids. So, why not start a new family tradition? My husband loved their family movie night when he was growing up. They would eat pizza and ice cream while enjoying a family-friendly pick in the living room. Do you remember the days you had to get in the car, drive to Blockbuster (or your local movie rental store), choose a VHS tape (and probably fight in the store because everyone couldn’t agree on just ONE movie), drive back home and load the movie up on the VCR in the family room (or living room) on the TV. Nowadays we all get to instantly stream movies to our phone, tablet, computer or TV. No sharing is required. Everyone can watch something different. We can watch on the go, outside and virtually anywhere we want to. Break out the popcorn, turn down the lights, and grab your blanket . I’ve compiled a list of some of my favorite kids’ movies on Netflix. Is your favorite kids’ movies on Netflix on the list? You can click on Movies, then choose by Genres. There’s a “Children & Family” category. You’ll see what’s popular on Netflix, what’s trending now and then begin to see categories like Asian Movies, Romantic Movies, Movies for ages 11 to 12, etc. How do I switch to kids on Netflix? Within the Netflix platform, you can also choose to edit profile. Change the profile photo and name. Mark the checkbox that says “Kid?”. If you use Netflix to search, you can type in “kids,” but you will probably be overwhelmed with all of the choices you are presented with. I’m going to make it much easier for you. Here are links to all of the lists I’ve curated, by category. I’m constantly working on new posts. So, please let me know if there’s something you’re looking for. So many families have Netflix subscriptions these days. You can use them for educational purposes or pick one for family movie night. Here’s a little more information about each of these movie collections. February is Black History Month, and a wonderful way to share this rich culture and experience with our children is via fine films. Whether your kids are exposed to this information or not, these movies will prompt great discussions with kids. Sometimes Halloween falls on a weekday, so you have to compact all of the fun into a short period of time. These Halloween movies on Netflix for kids are great to watch during the Fall, Halloween, or any time of year. You could watch them the weekend before or after Halloween or anytime in October to extend the fun all month long. There’s nothing too scary on this list. I would describe most of them as “spooky” at the worst. I remember taking a college course called something like “Intro to Fiction and Film.” We would read the book and then watch the movie in class. Who would have thought that movies based on books on Netflix would be a thing…15 years later! My daughter is 10 and this young girl is finishing up 3rd grade this year. She really enjoys #1 on this list and Peter Rabbit, too! Select something from this list of movies (there is even an academy award winner on the list), which is great for you 2nd and 3rd graders today! Make the next family movie night an educational night with these movies based on books. It’s perfect for teachable moments and a great way to engage the kids with important topics. This list of movies is great for you 4th and 5th graders. I’m so excited to be able to work through this list with my daughter this upcoming school year. She will be in the 4th grade. In addition to kids movies on Netflix, there are also a plentiful variety of kids shows on Netflix. There’s something for every age group and every area of interest. These titles feature some of the kids’ favorite characters (like Captain Underpants) and lots of live action. When you’re on the countdown to the first day of school – new clothes, a refrigerator to restock, supplies to buy, and kids to mentally prepare, this list of posts that will help you get ready in no time flat! These Netflix titles feature comedies, musicals, summer camps, and educational titles. Want to learn more about basketball and the greats before the new season? Or, need something to keep you occupied after the season ends? These Netflix titles feature movies, documentaries, behind-the-scenes footage, and more. Want to learn more about football and the greats before the new season? Or, need something to keep you occupied after the season ends? These Netflix titles feature movies, documentaries, behind-the-scenes footage, and more. Want to learn more about baseball and the greats before the new season? Or, need something to keep you occupied after the season ends? These Netflix titles feature movies, documentaries, behind-the-scenes footage, and more. Whether you’re a dog owner or just a dog lover, these movies are heart-warming and funny. These dog movies on Netflix will give you all the feels. March 2 is National Read Across America Day, which celebrates Dr. Seuss. A wonderful way to celebrate is to watch a few Dr. Seuss Movies on Netflix. Have a tween who feels like he’s not a little kid, but he is not yet a teenager? These movies include everything from comedies, musicals, summer camps, farms, and romance. These are great selections to add to your Netflix list. Whether it’s Talk Like a Pirate Day or any time of year, these Pirate Movies on Netflix are sure to please. Your kids swashbuckling favorites are probably on here. This post also includes a link to pirate activities for your kids. Includes Pirate Word Search, Pirate Word Scramble, and Pirate Scavenger Hunt. This list of Christmas movies on Netflix for kids has something for everyone: romantic, goofy, classic, and sentimental Christmas movies, all on Netflix. These titles include sappy love stories, funny experiences, and family traditions. 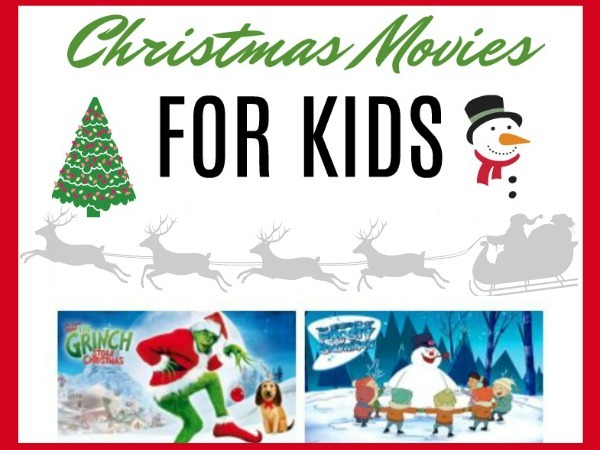 Find a blanket, a warm beverage, and plan to get cozy as you enjoy this list of binge-worthy Kids Christmas Movies on Netflix to watch with your family. 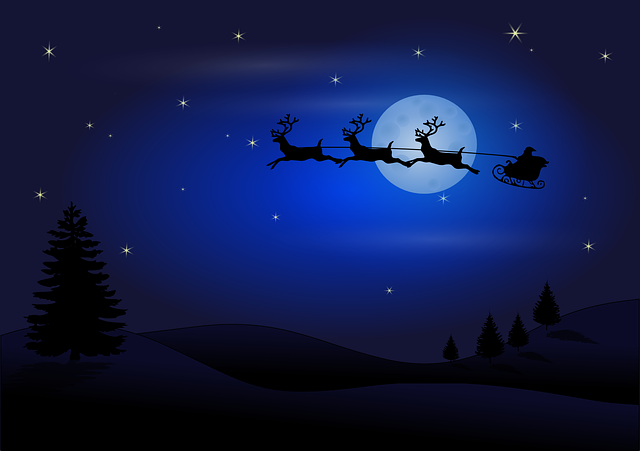 As a child, I remember falling asleep watching one of our favorite Christmas movies for kids – A Christmas Story or Home Alone . It was part of our annual Christmas eve traditions. 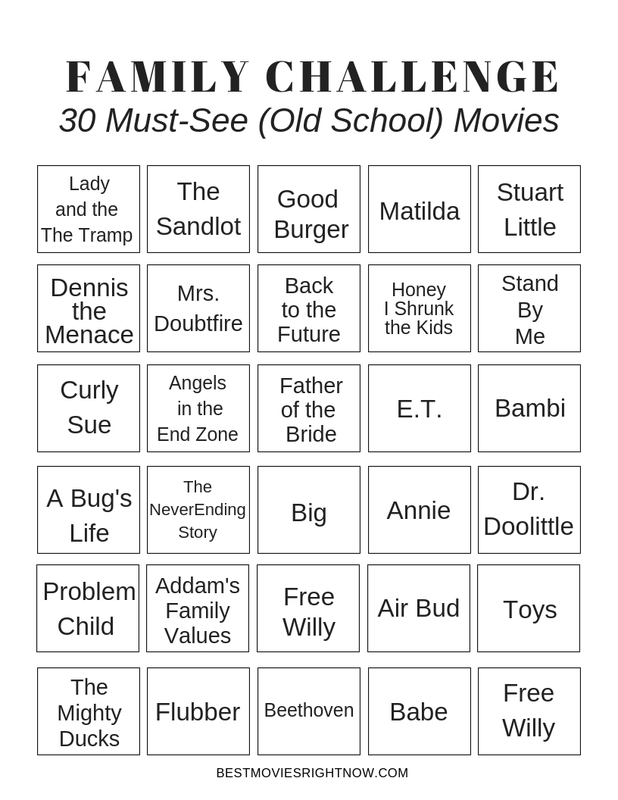 Here’s a great calendar you can use for a family challenge – 30 must-see old school family movies. Watch a different movie every night. Click on the calendar to view and print the pdf version of the calendar. 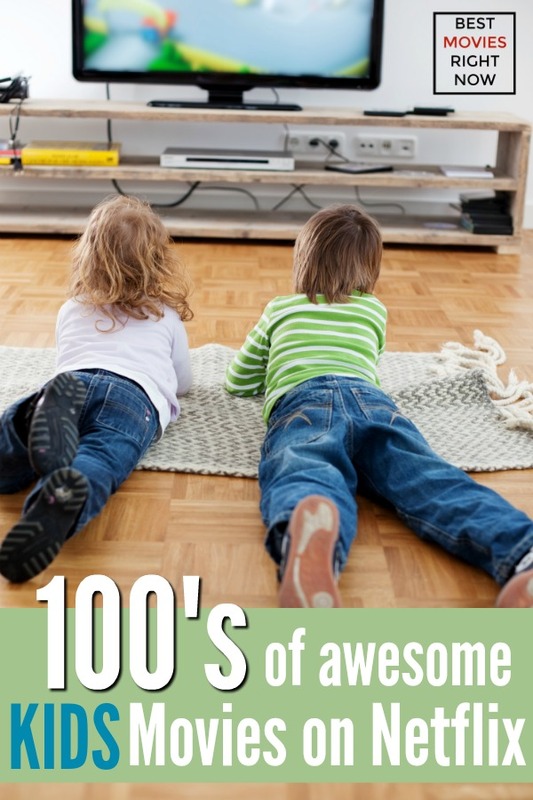 Try one of these fun Family Movie Night Ideas. Make a frugal home theater. Host a DIY Drive-In Movie Night at Home. Stumped for ideas? Check out these At-Home Family Date Night Ideas. Netflix updates the catalog every month due to new releases and contracts expiring. Check out the list of new kids movies on Netflix now for this week and this month. Do you have an Amazon Prime membership? Great! You already have access to these resources. Don’t worry if you don’t already have an Amazon Prime membership. Get a free 30-day trial here. Unlimited access to more than 16,000 kid-friendly books, videos and apps as well as parental controls to help create a unique experience for each child. Prime membership now includes exclusive benefits on Twitch, the world’s leading social video platform and community for gamers, video game culture, and the creative arts. Unlimited reading from over 1 million ebooks. Unlimited listening to thousands of audiobooks. Read on any device. Membership plans are also giftable. Prime members can add subscription services like HBO, Showtime, STARZ and more to their membership. Manage subscriptions via Amazon Video on any device. No cable or satellite account necessary. Watch popular TV shows and blockbuster movies. Netflix Hacks – Each week I send one quick tip to help you get the most out of your Netflix subscription. But don’t worry. You won’t miss anything. I’ve put all of the tips together for you and have included several tips to help manage your kids’ profiles and make managing their streaming activity much easier. Printable Watch Lists – Kids love making lists and feeling like they’re working through a challenge. You’ll get cute “Movies to Watch” and “Shows to Watch” so they can write down any movies that interest them. Just sign up for email updates and you’ll have access to all of these bonuses and more!